Is that Colin Farrell with some Chardonnay in Calistoga? Could that be Tom Hanks having Pinot in St. Helena? 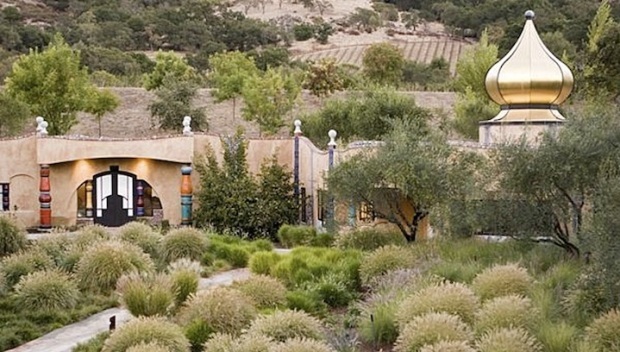 Has Carneros become the new red carpet? 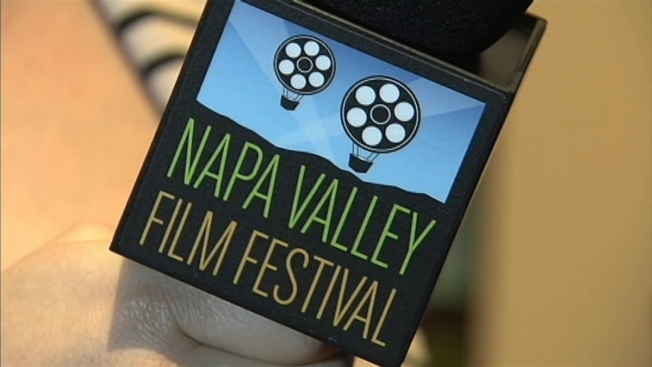 The Napa Valley Film Festival is well under way, which means the gliterrati are descending upon wine country. Friday Farrell made an appearance for the viewing of "Saving Mr. Banks," the Hanks vehicle in which the star plays Walt Disney. Ralph Macchio was also on hand, as was Billy Bush. The festival includes 125 films, 50 chefs and 150 wines. And, of course, there are some movies about wine: "Red Obsession" chronicles the Chinese obsession with Bordeaux -- a bad word in Cabernet country! -- and a more homegrown tale with "Dossier Zinfandel," which gets up and close with that "mysterious" American grape. Jackson Rathbone and Ralph "The Karate Kid" Macchio (he's a director now) will also appear as the festival winds down -- but don't miss the main event. That's the Gala Night, when Napa gets the Red Carpet treatment. It all begins at 4:30 p.m. Thursday afternoon at the Napa Valley Opera House, 103 Main Street in Napa. That'll get the snobs out of Yountville, for a day anyway.